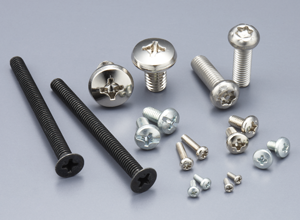 We are providing machine screws, tapping screws, sems screws of JIS, ISO specs. Please feel free to ask us! !